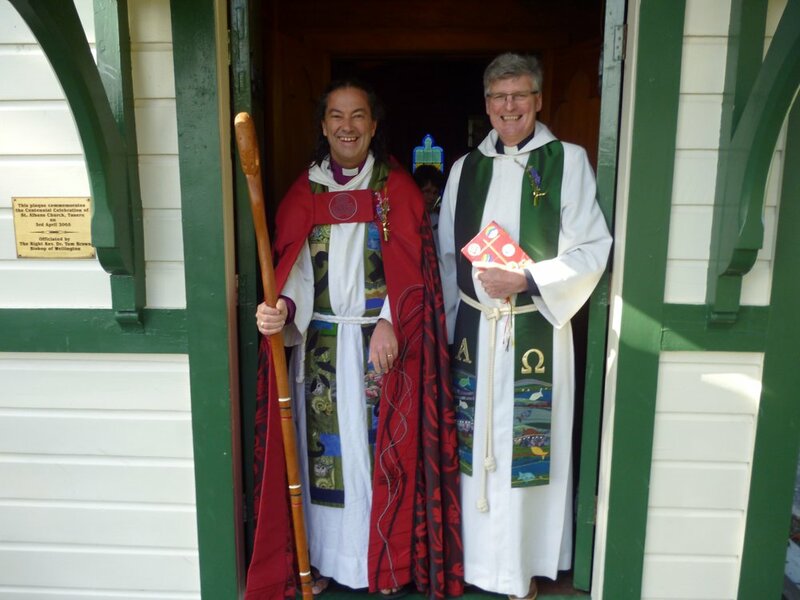 Information about the Anglican Parish of St Matthew's, Masterton - Our mission is 'To love others as Jesus loves us'. St Matthew's Anglican Church, Masterton, St Andrew's Upper Plain, St Alban's Taueru, St Francis Bideford. Church Services, community events, children's programmes, youth group, seniors' lunch, gardening club and more. We celebrate Unity in Our Diversity with several styles of worship services. We are unashamed of the Gospel of Christ who has called us to be His disciples, and so believe all are welcomed to come as they are. It can make for a messy church, but Jesus knows our needs and through the Holy Spirit and our willing obedience will change all of us from being the last, the least and the lost. Our aim is to be a safe and caring environment for those seeking to explore their faith in God Almighty, and His Son Jesus, through the work of the Holy Spirit. In the Parish of St Matthew's, Masterton, we incorporate Masterton, Upper Plain, Taueru and Bideford.